"I am so lucky to be one of Rebecca's clients! 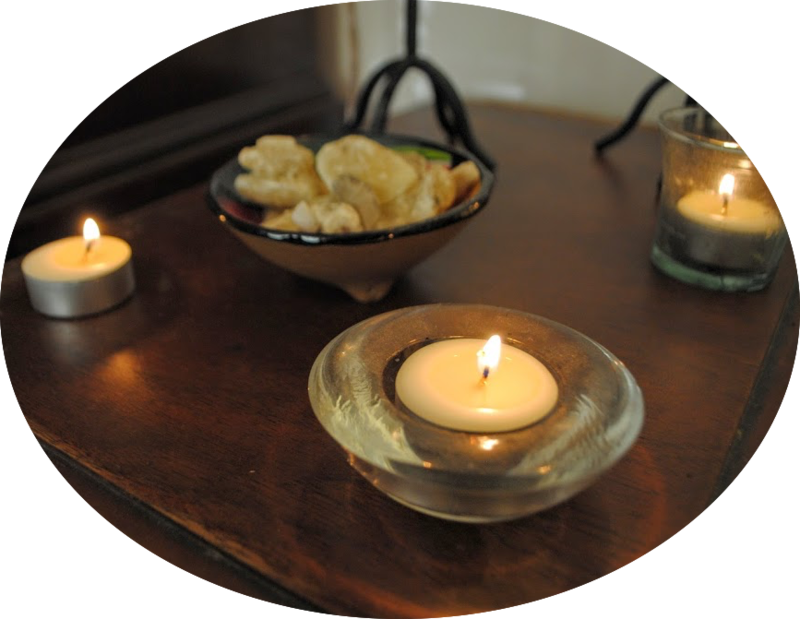 Her gentle and compassionate spirit entwine with her skills as a therapist to make the massage she gives heal body, mind and spirit. She uses her hands and spirit to gently guide and release your body's healing of itself. She is an awesome and deeply intuitive therapist!" - Laura F.
"Rebecca has a gift. She connects the physical to the emotional to the spiritual. I have never had a massage therapist who so profoundly rebalances those three human elements." -Suzanne O. "Becky has been helping me with stress reduction and range of motion for over three years. It has been a wonderful relationship. Becky's knowledge of massage, her skilled hands and her gentle manner are a great combination of skills. She is also gifted with an intuitive sense that helps identify areas before they are chronic problems. It is always a joy to be with Becky." -Steve C.